It's been a productive week and today (Thursday) I started seeing a twinkling of what excites Sir N in learning. I am really keen to get some Delight Directed learning happening around here. I have also managed to go to be a little earlier than I was last week. Last week I spent far too much time on here and not in my bed sleeping. Been working through Astronomy and Space Lapbook. Working our way through Explode the Code Book 2 and Book 3 together. Children's Music Journey we are up to lesson 23 in Volume 1 only 2 more lessons and Sir N starts on Volume 2. Science experiment with the sun. Practicing math facts with Math Rider. 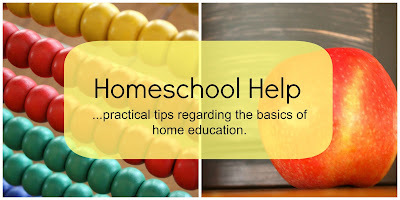 Homeschool Help Series started this week. Carnival of Homeschooling over at Mom School. 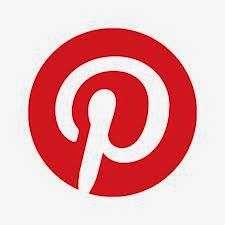 Great list of inspiring blog posts to read. Oil Pastels & Water Color Art Project for Kids over at Confessions of a Homeschooler. 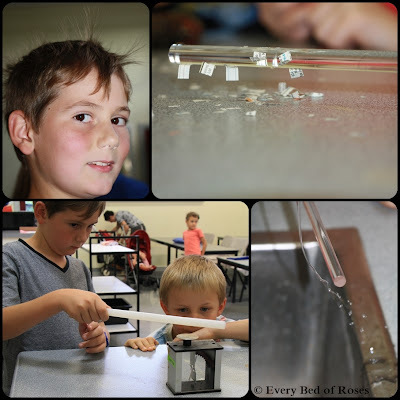 We went across Melbourne and joined in with the Science for Home Educators "A Shocking Experience"
Watching Sir N play with Static Electricity at "A Shocking Experience" science workshop. What topics would you like to talk about on this blog ? 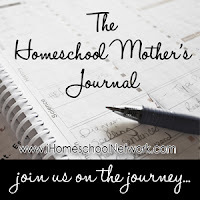 The new Homeschool Help Series and a Photo Journal. A new banner for this blog. What do you think ? O Fabjous Day!! over at Seven Little Australians and Counting. When it Feels like No One Understands over at Women Living Well. Watched Extraordinary People 'Identical Quads' Full and Quads land first job aged five..
Are you looking for a review of a new product? Have you seen Schoolhouse Review Crew. The cool weather that has come across our way. Don’t just teach kids how to count. 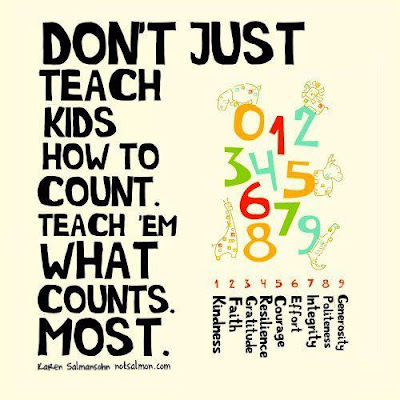 Teach ‘em what counts most. Yes you are. 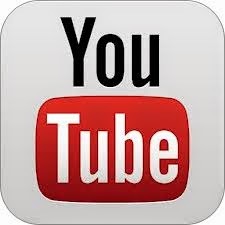 I have started a new link up on Tuesdays. We all have the most amazing books that we discover at the library, bookshop, curriculum fairs and op shops. 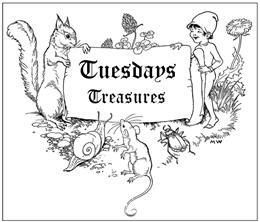 If you blog about them please come and link up on Tuesdays with Tuesday's Treasures so we can have a place to discover some new treasures for our families. I just found several links I needed to visit. Thanks! I am also definitely Bookus Collectus. My husband was recently overheard saying, "She bought more bookshelves. Don't know where we're going to put them..."
Oh, I have been getting up super early for some Mom Time too! It makes our days go so much smoother when I have had the time to get the house work going or animals tended too and a slow, quiet breakfast for me. Calming and centering! Of course it means I've been going to bed much earlier, but. Yes I love the sound of silence when I get up the hardest part is going to bed early enough . . . Thank you Savannah. 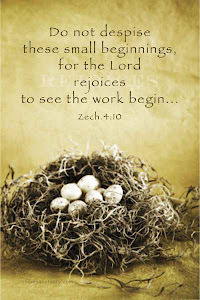 Blessings on your weekend ahead. Thanks for linking -- I just went over and read your post about Delight Directed Learning. So many great resources there -- thank you! Thank you so much for linking to my little scribble, Chareen! You are always so kind and generous! I'm interested in all that you're doing - the photo diary and Tuesday's Treasures, etc. It would also be good to see how you plan everything. You do so many wonderful things that I'd love to see how you organise and decide what to include. Thanks for all the ideas and links! You are welcome :) Planning I will work on a post about that. Yup, getting up early is so important in this house too. If I don't get up with my husband (5am) then I feel like I'm playing catch up all day. Of course there are days when one simply MUST stay in bed....! I hate feeling like I'm behind all day. Getting up early is good but now I need to start going to bed early. Energy gets depleted long before my day is done. 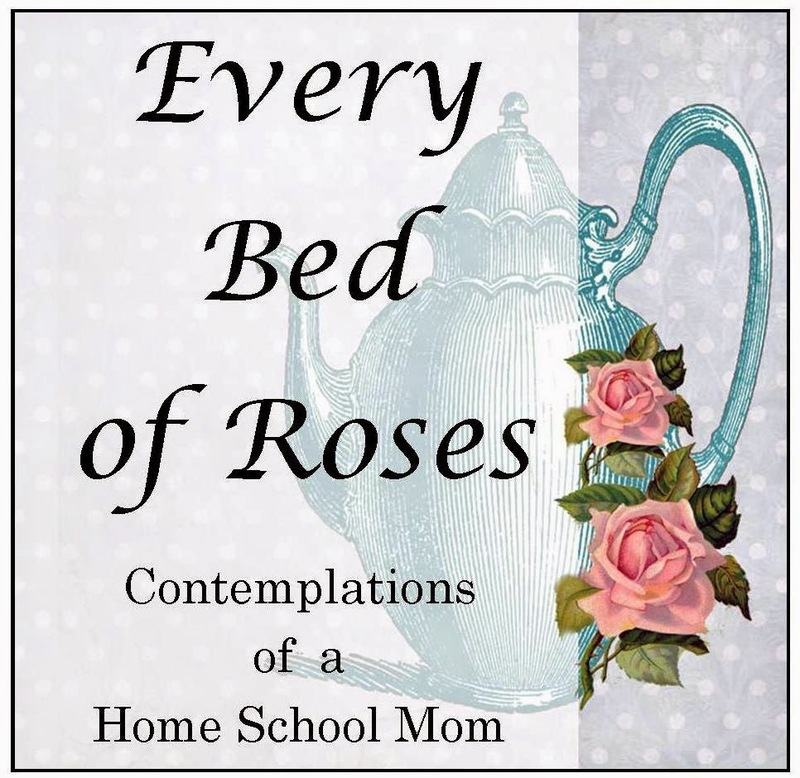 I love the Homeschool Help series. 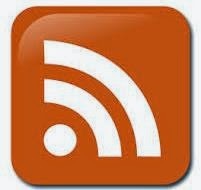 Thanks for linking to it. What a busy week! I can't wait to start our "energy" unit where static will be one of the topics. 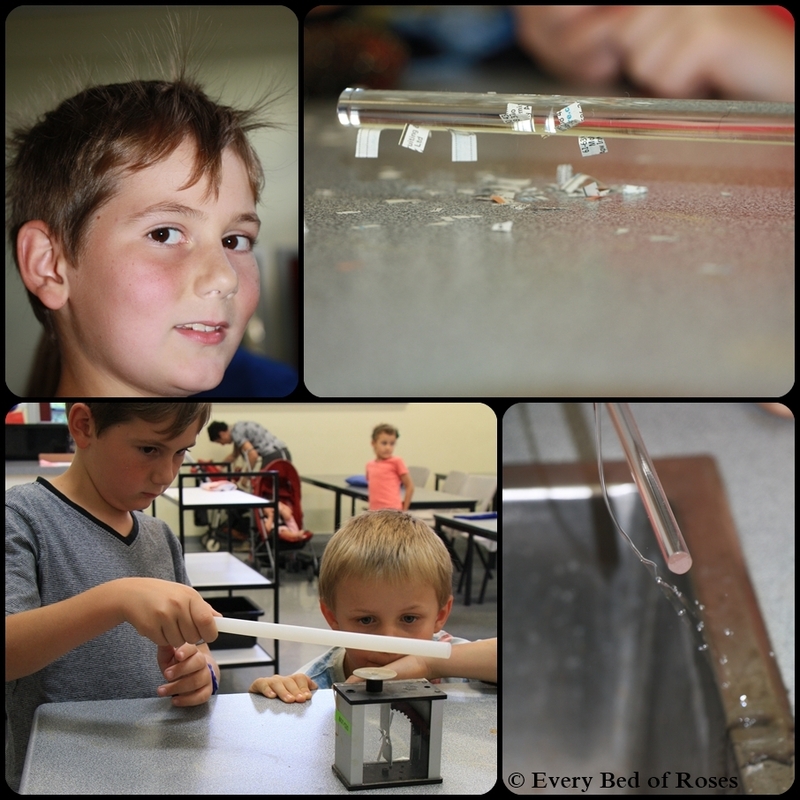 such fun experiments! 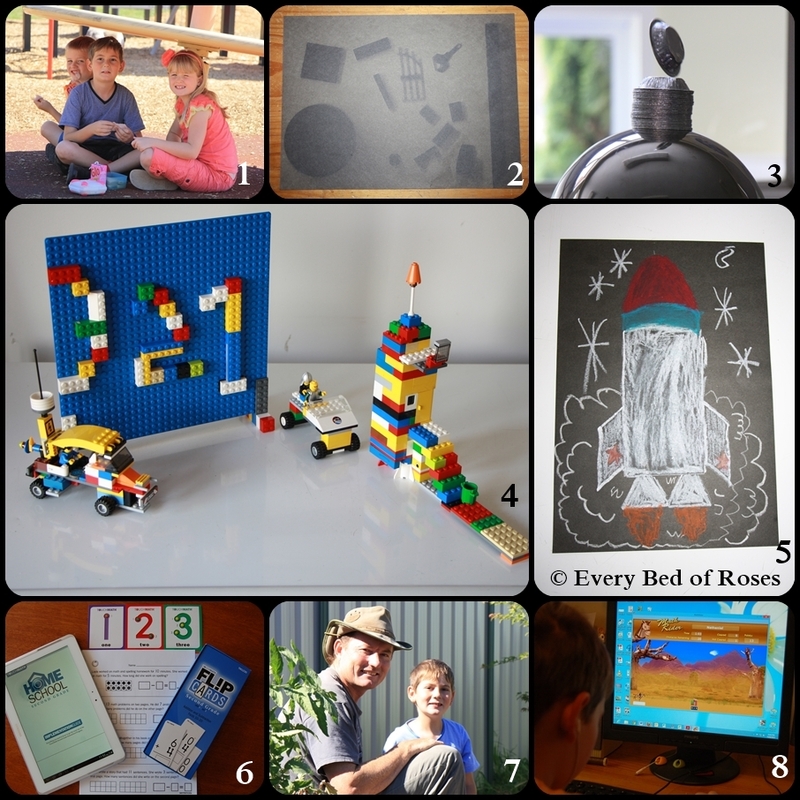 Most of these can be done at home. All you need is a piece of real wool blanket :) and a plastic rod or balloon.